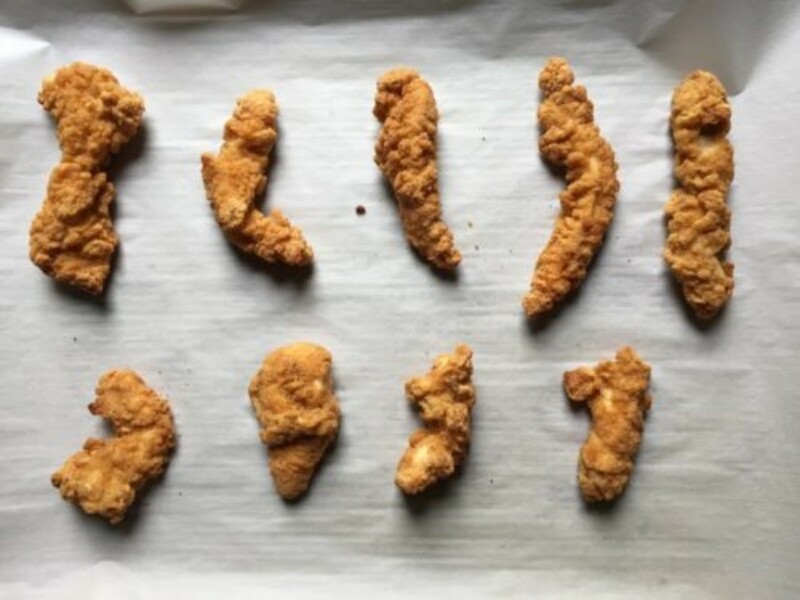 Every kid loves a chicken strip. And let’s be honest, I never met a chicken strip that I couldn’t muster some serious affection for, as well. 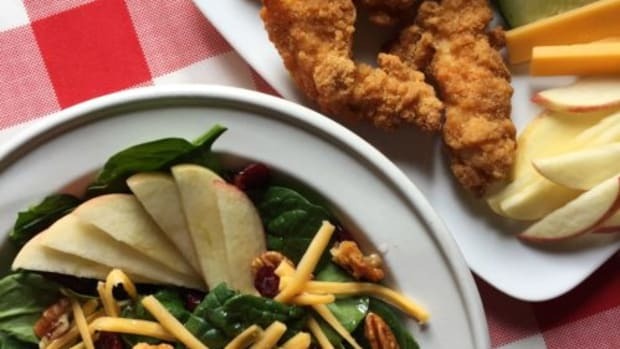 I’m here to tell you—the mighty chicken strip is the unsung hero of the dinner table. Why? Because my kids LOVE them and will gobble them up with enthusiasm, AND with a few extra ingredients and prep, Mom and Dad can enjoy a quick and tasty grown up dinner too. The best part? The folks who make Tyson® chicken have a whole bunch of products that are raised with no antibiotics EVER. Just look for the specially marked packages at Walmart—including nuggets, strips, Any’tizers® snacks and drumsticks—to fill your freezer full of antibiotic-free, easy to prepare chicken that will solve your growling tummy situation in a hurry on even the busiest of school nights! 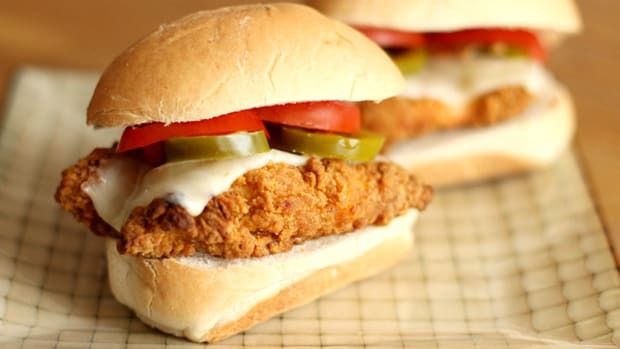 Tyson Foods has a long-standing dedication to quality and their chicken is raised no antibiotics ever and is made with 100% all natural* ingredients (*Minimally processed; no artificial ingredients). This makes my mom brain happy—I worry about whether or not my kiddos are getting enough protein for their active, growing bodies. 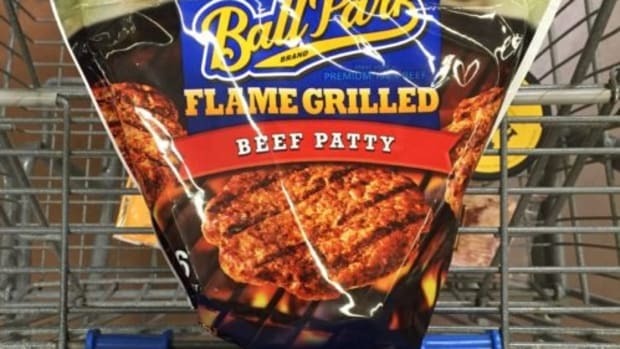 Whenever I can visit Walmart and stock my freezer and fridge with delicious food that they enjoy (and will wolf down without complaint), I am THRILLED. Bonus points for quick meals that I can get on the table after a busy afternoon of extracurricular activities. And if I can multi-task my cooking, prep, and ingredients so that I get to eat something that resembles an adult-friendly meal? Well, friends, that’s HAPPY DANCE material. My go-to Tyson chicken BFF are the fully cooked crispy chicken strips. In the time it takes to heat them up in the oven (a quick 18-20 minutes), I can prepare the rest of any number of very family-friendly meals. A warm tortilla, some shredded lettuce, a few chopped veggies, salad dressing, and shredded cheese. Whip up some spaghetti and marinara, toss some mozzarella on those strips for the last few minutes in the oven and BOOM! Rice, steamed broccoli, steamed carrots, some teriyaki sauce and chopped chicken strips. 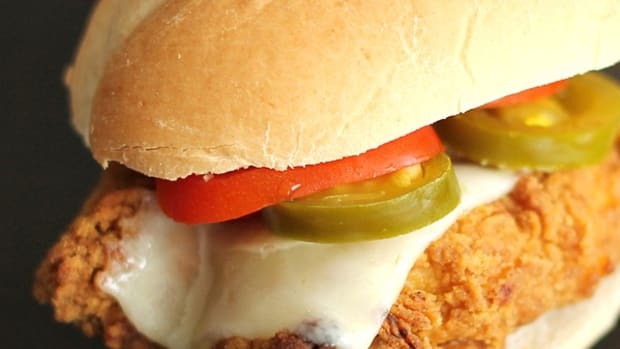 Can you think of anything better than crispy chicken tossed with noodles and a creamy cheese sauce? Me neither. 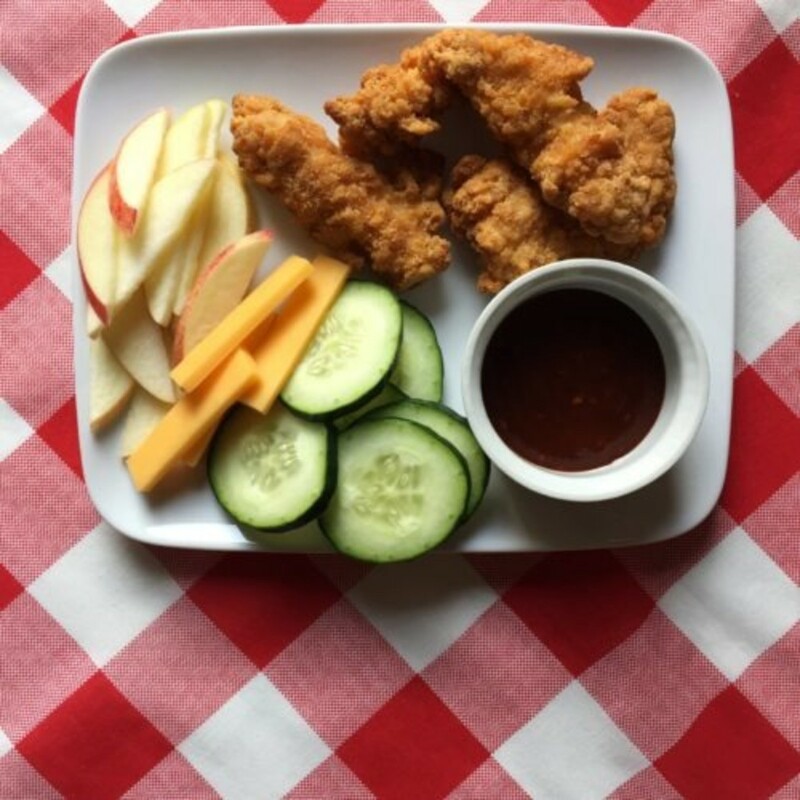 Or the crowd favorite at my house—chicken strips with dipping sauce, veggies, fruit and some cheese. Oh and most of that can be repurposed as a CRAZY TASTY salad for me! See what I mean? Tyson chicken to the rescue. Warm Tyson fully cooked crispy chicken strips according to package directions. 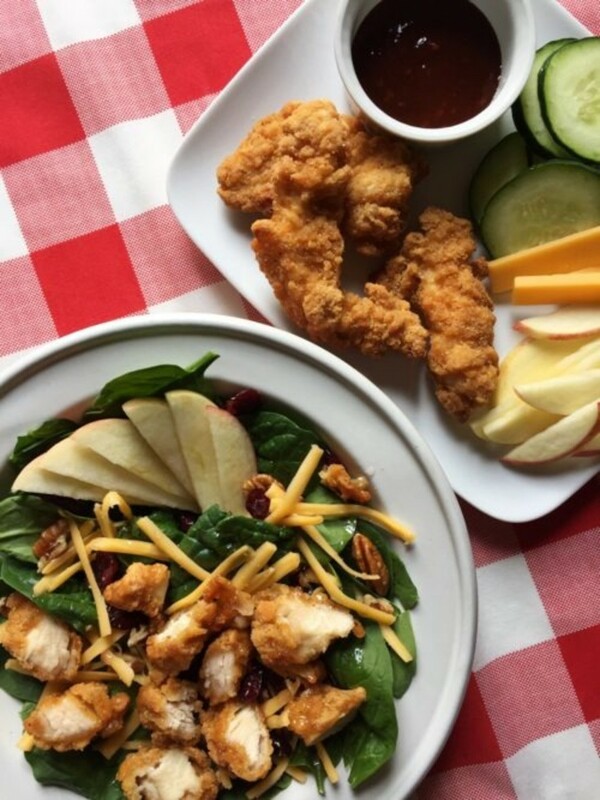 Chop warmed crispy chicken strips and add to salad. Enjoy and high-five yourself for getting something so delicious on the table in under 20 minutes. Hey! 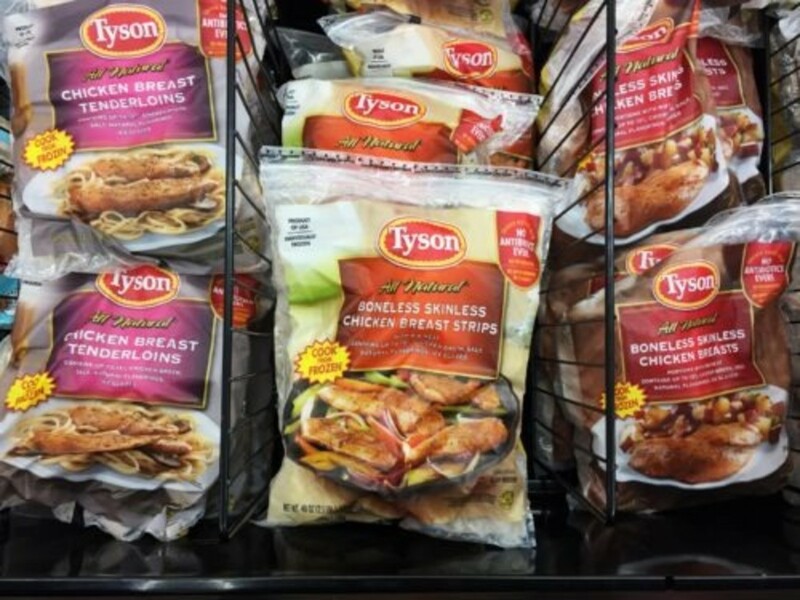 One more thing—if you’ve got a hankering for some good old fashion chicken breasts or strips, Tyson chicken products have you covered there too. 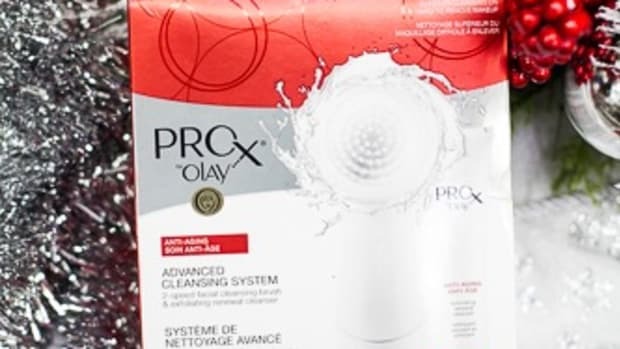 Just look for the specially marked “No Antibiotics Ever” packages in the freezer and refrigerated section. 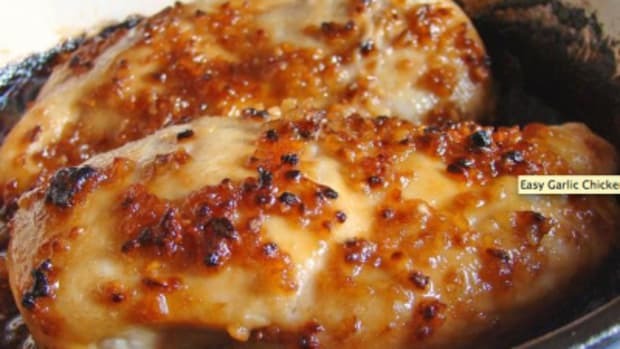 Those frozen chicken breasts are my go-to for slow cooker meals. Try a few chicken breasts in the slow cooker with a BBQ sauce and you’re well on your way to shredded BBQ chicken sandwiches for dinner. That plan also works marvelously with buffalo sauce if you like your chicken a little on the SPICY side. 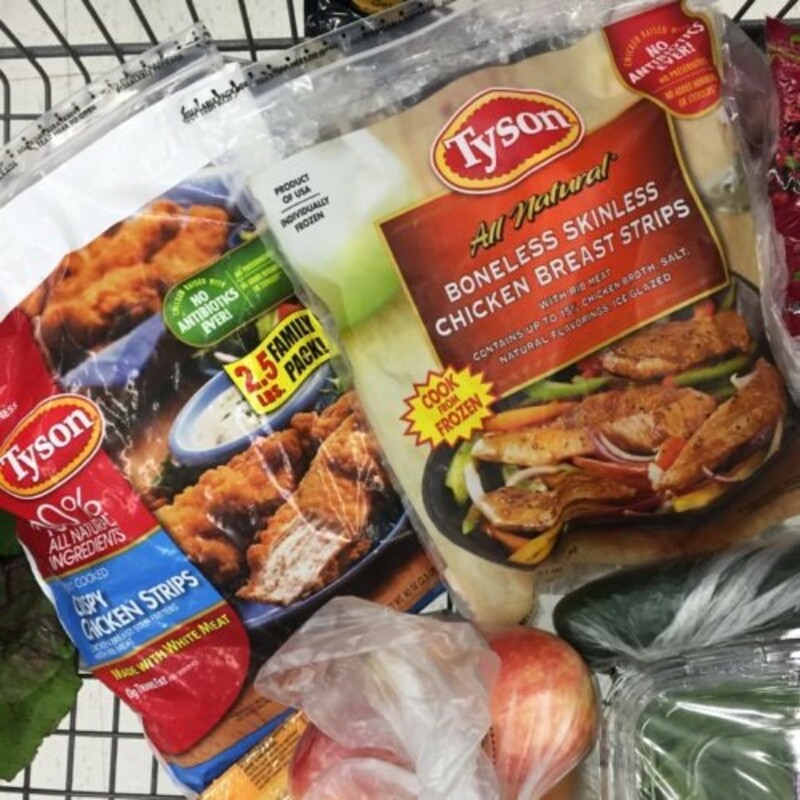 Stock up on the whole Tyson chicken line of “no antibiotics ever” products at your local Walmart and make your dinnertime schedule a WHOLE LOT EASIER! I stepped on the scale yesterday and was completely boggled my the numbers that appeared on that little digital window between my feet. I actually stepped off and stepped back on again because I thought it HAD to be wrong. How did I gain 8 pounds since Thanksgiving?